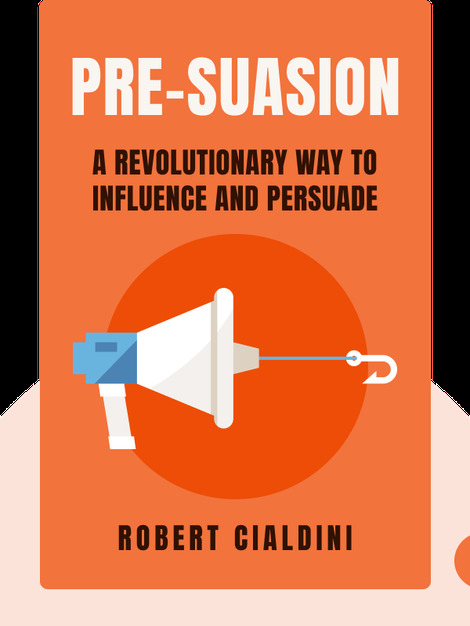 Pre-Suasion (2016) is about the art of influencing. In particular, it reveals that influence is about more than the specific wording of a pitch; it’s about how the pre-suader plays on our emotions, making his product or agenda seem more important than it really is. A pre-suader – be it your mom or your teacher, an advertiser or a sales agent, the media or even cult recruiters – know how to set the stage and get the desired result. 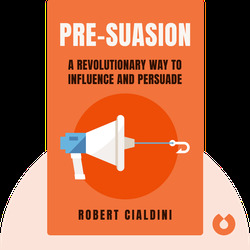 Robert Cialdini is a professor of psychology and marketing at Arizona State University. He has spent years studying the psychology behind influence and persuasion and is the author of the New York Times best-selling book Influence: The Psychology of Influence.